The 9th International Conference of the Eastern Asia Society for Transportation Studies (EASTS) was recently held in Jeju, Korea. The conference was well attended with over 700 participants from at least 12 countries including those from member societies in eastern Asia. 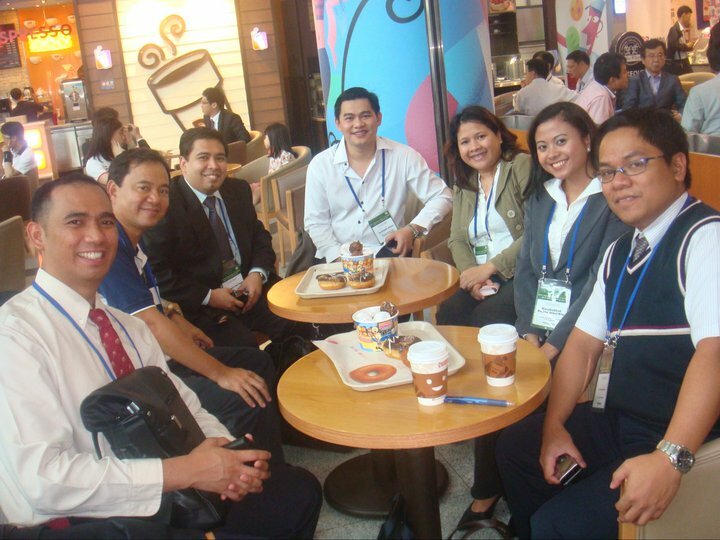 The Philippines was represented by academics and researchers coming mainly from the UP Diliman, Mapua Institute of Technology and St. Louis University (Baguio City). 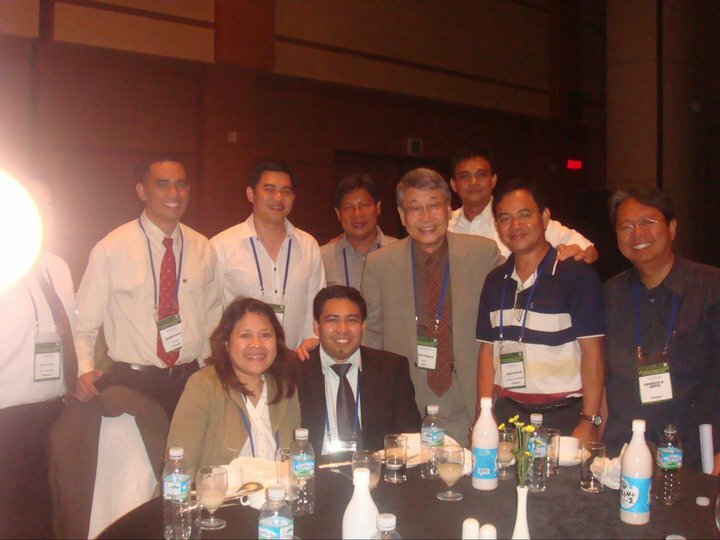 Following is a photo taken during the Welcome Dinner last June 20, 2011 held at the Jeju International Convention Center. By d0ctrine in Academe, Research on June 24, 2011 .